This is The Design Inspirationalist’s first guest post, written by Michael Turner, an enthusiast in home improvement, technology and design. Enjoy! Bedroom decor is a challenge in itself, aimed at creating an interesting yet relaxing ambience at the same. The play of color, texture, and lighting will all have to be precisely balanced to set just the right atmosphere of calm and intimacy, neither too minimalist nor too ornamental. Muted shades of color, diffused lighting, and soft textured fabrics characterise the ideal decor of the bedroom. How exactly does a bold color such as red, fit into this picture without really being loud? Red does make the space more attractive when used in discrete splashes and unique textures. Different shades of the basic red color can be used either by themselves or in combination with other shades of orange, yellow, white or beige to simply break the monotony of an otherwise vibrant color. 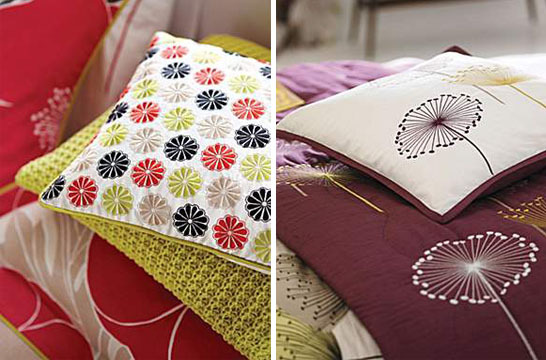 Patterned or differently textured quilts, headboards, and wall papers spruce up the space to make it more interesting. It is certainly not advisable to paint all the walls red, unless one is confident of toning down the color by alternative design ideas. Red colored vases, flowers, designer lamp fixtures with shades of red all add to the glamour of the room. The placement of decorative objects and the lighting will have to be carefully planned to avoid a sense of clutter. 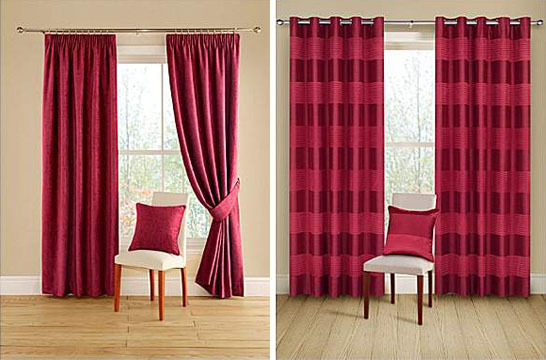 Delicate or heavy blinds, drapes or curtains, either patterned or plain ensure privacy of the space while also adding to the intimacy of the setting, especially when in shades of red. 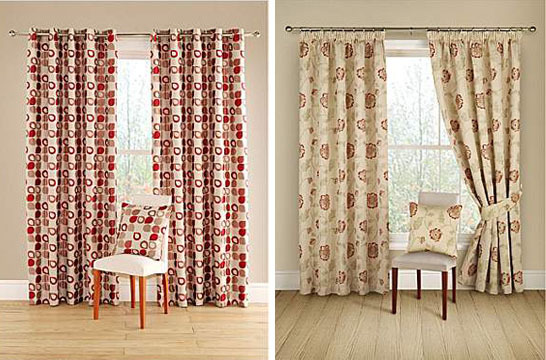 Choice of fabric serves to accentuate the atmosphere. 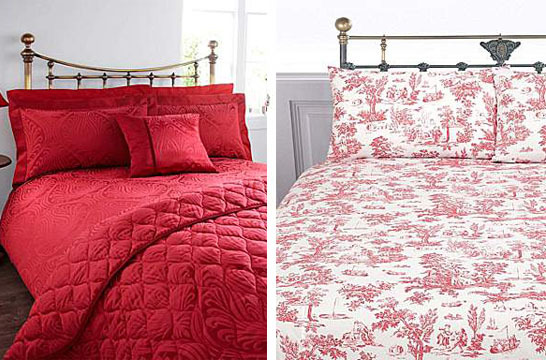 Beds and bed linen obviously form the focal point of the room and hence it is essential to choose the right shade of red, and preferably a luxurious texture such as silk or micro suede for the linen. 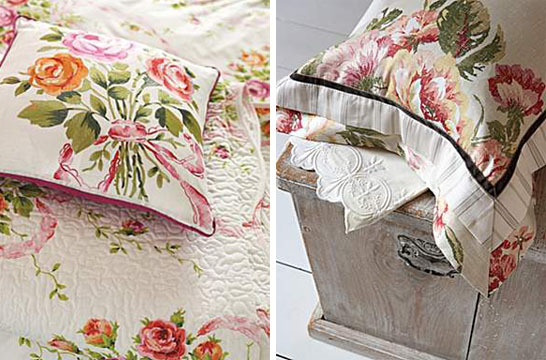 Personal preferences on the texture, prints and styles play an important role in the selection of bed linen. A comfortable array of throws and pillows, ideally of different shades of red or other complimentary colors add a neat yet cozy look to the bed. Pillows of different shapes and sizes add variety to the space, and pillow covers made from fabrics such as paisley, velvet or chenille too can serve to incorporate texture variations to the setting. Traditional yet simple wooden bed frames, or wrought iron frames and sleek furniture pieces compliment the looks of a bedroom that showcases red as the predominant color. Red, though a bold color, is indicative of energy and vigour and when used intelligently in a bedroom setting can make the space relaxing and exciting. Feng Sui also favors the use of red in bedroom decor as it is considered a symbol of energy, passion, luxury and richness, representative of the power of fire, which has both positive and negative impacts. However, it warns against an overdose of red because it can cause restlessness and anger, disturbing the calm of an otherwise intimate space. Experiment with red decor in the bedroom by using simple decorative pieces and move on to more elaborate use of the color only when it improves the ambience. Kate Durkin is an artist from New York who creates beautiful and childlike works of art. 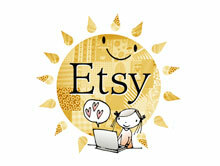 Painting and hand embroidery are her loves and any one of her pieces would be a perfect gift. She studied at The New School in NY and also received a certificate for painting from SACI in Italy. Her design skills and overall craftsmanship proves her an awesome artist. With a number of solo and group exhibitions under her belt, she now works in Queens and has a shop on Etsy where she sells her paintings and pillows. Her palette is serene yet playful with a sophisticated touch. Her Owl print below is a great example of this. Look to her work for natural color schemes that are whimsical and fun.